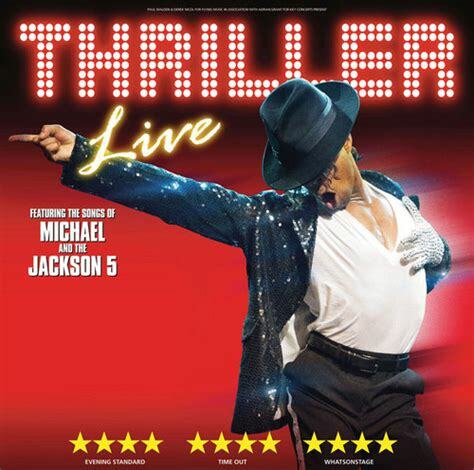 Review: Thriller Live on tour. Nottingham Royal Concert Hall – East Midlands Theatre. There are many people in tonight’s audience at Nottingham Royal Concert Hall who will have made a pilgrimage to experience Thriller Live on its current UK tour. 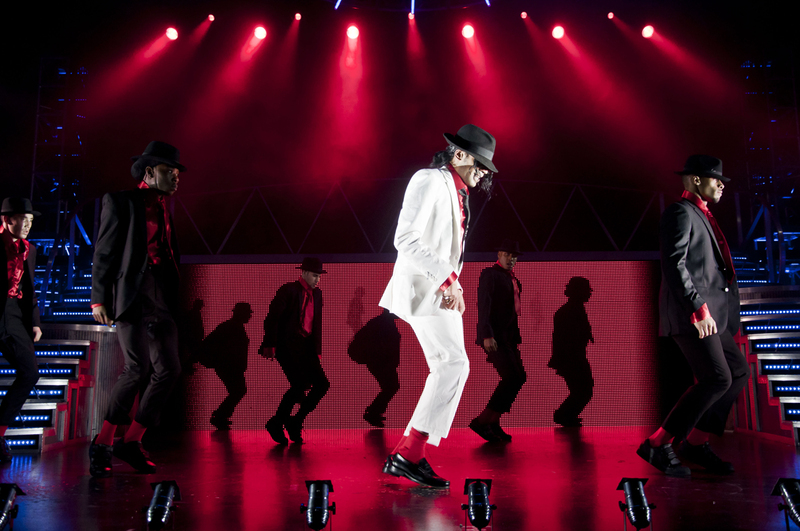 From the atmosphere in the venue it seems these life long devotees of Michael Jackson – young and older – cannot get enough of Flying Music’s production of Thriller Live with its upbeat pro Jackson feel, music and visual spectacle. 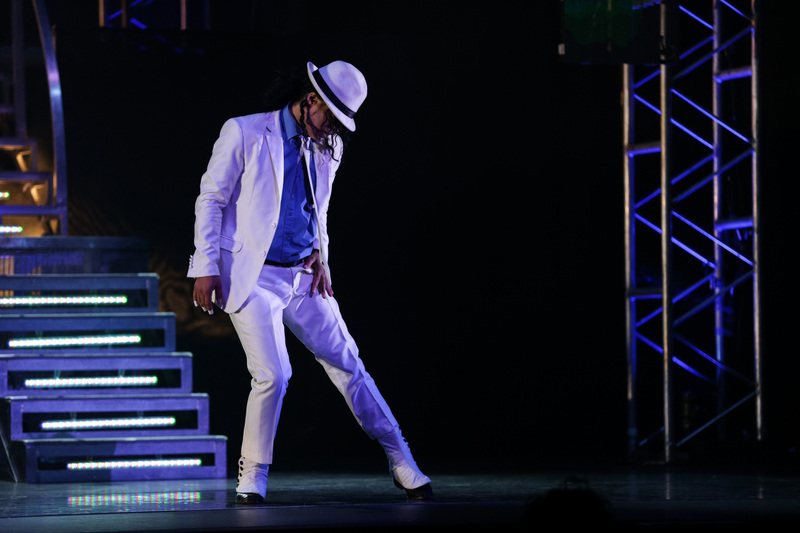 Thriller Live was conceived in 2005 by Adrian Grant, who was inspired by a certain ‘soon to be’ famous young man from Indiana who became the world famous popular entertainer – Michael Jackson. This reviewer is here tonight as a first time viewer of the show. By the end of the first half he is eager to re-take his seat for the promised second half extravaganza. We’ve already had Motown and The Jackson Five hits and moved our way through the 60s and 70s. Now we hit Jackson’s life as a solo artist and King of Pop era with break dance, body popping and hip hop. The dancers really go for it big time! The show includes such songs as ABC, Can You Feel It?, Off The Wall, The Way You Make Me Feel, Smooth Criminal, Beat It, Billie Jean, This Place Hotel, Dirty Diana, They Don’t Care About Us, Earth Song, Dangerous, Bad and of course Thriller. Thriller Live is a relentlessly blasting succession of popular Jackson hits with a rare dip into something more tender and quiet. 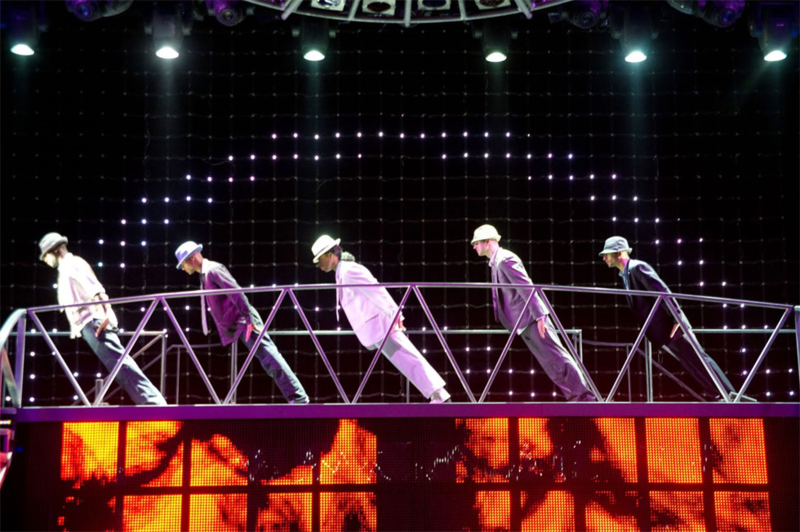 Whilst nobody could truly re-present with exactitude, the iconic dance movements of the late Michael Jackson this show does its damnedest to try. The entire, seemingly tireless, cast work very hard through Gary Lloyd’s direction and choreography. The five principal performers come tantalisingly close to re-creating Jackson’s dance and voice on this rocking Nottingham Royal Concert Hall stage. The current principle performers are lead vocalist and resident director Britt Quentin and fellow lead vocalists Adriana Figueroa, Shaquilla Maerie Hemmans, Eddy Lima, Rory Taylor and Ian Van Woersam. Whilst all these artistes are certainly top class, the enigmatic Quentin and the powerful voiced Figueroa shine out. It is hard to believe that Thriller Live is Brooklyn born Adriana Figueroa’s professional musical theatre debut. This audience eat up every second of the thrilling show and show no fear in getting up to dance to one of the numbers. The hand clapping is almost constant and the applause for the spectacle throughout is exhilarating Aside from the energetic dancers and singers themselves, Flying Music’s seven strong live band under musical director Andy Jeffcoat really rock the Royal Concert Hall. The Thriller Live set design is by Jonathan Park. The terrific special effects come courtesy of The Twin FX Visual and are super complimented by Nigel Catmur’s electric lighting designs and sound to die for by sound designer Chris Whybrow. The show uses lots of video footage and effects and these are from Video Content Designer Colin Rozee. Thriller Live runs at Nottingham Royal Concert Hall Tuesday 9-Saturday 13 January 2018.